24/7 Removals & Storage of Lancaster is a family run company, offering friendly, professional removals services in the Lancaster area. We understand moving can be very stressful and will go that extra mile to ensure your day runs smoothly. 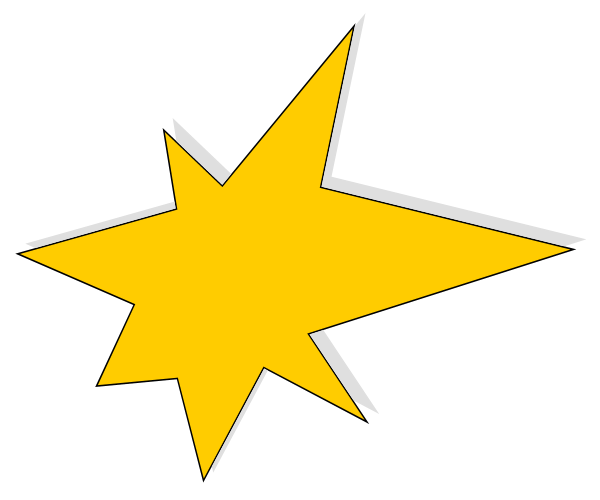 You can read about Our Approach on our About Us page. Whether you're moving within the Lancaster area, from Lancaster to London or to Spain, 24/7 Removals & Storage of Lancaster have you covered. From a single item to a small flat or stately home, our emphasis is on a friendly, quality and reliable House Removals service. Unlike some removals companies, we take time to look at your specific requirements and give you a fixed price that won't change on the day. Beware of phone "estimates". Moving is stressful enough and you don't want any surprise costs on the big day. 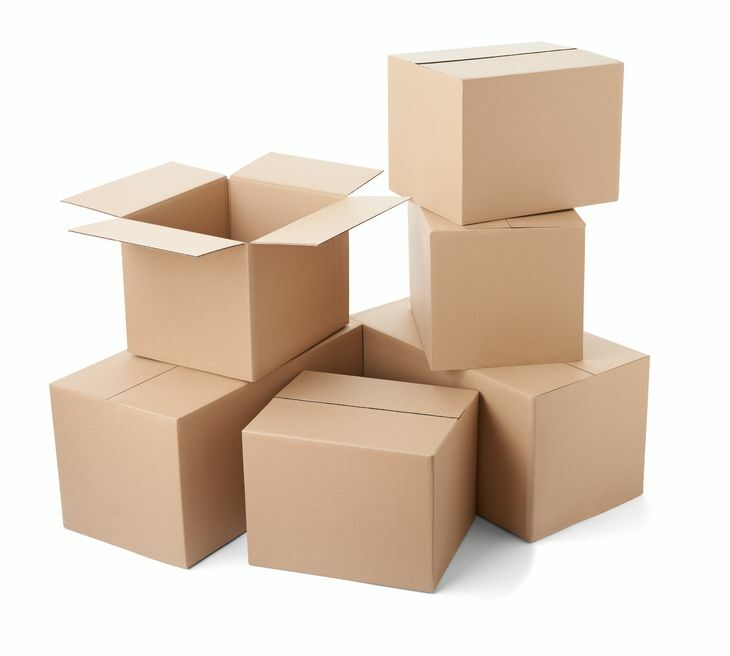 When giving you a price, we will also estimate how many boxes you'll need for your move and supply them free of charge, along with packing materials. Our sturdy boxes are higher quality than the ones you'll find on-line or the high street and a lot more reliable than single-use boxes salvaged from shops. Relocating in the Lancaster area or expanding to pastures new nationally or internationally? Contact us for a professional Business Moves service. If you're relocating one or more employees in the UK or to Europe, we can handle everything, including a Packing Service, House Removals and Storage as required. Situated on privately owned land with 24 hour CCTV and locked gates, our secure Storage facilities are well placed to serve Lancaster and the surrounding area. Our spacious 250ft² containers are offered exclusive to you, allowing you to store anything from a single item to a full home, garage or business. Perfect if you're moving, but the new property isn't ready, travelling or working abroad or simply need to declutter. We also offer a Packing Service and can collect and deliver your items if you need us to. Storage units start from just £7 per week. Store for as little or as long as you like on a rolling basis. We can provide business storage at competitive rates, including shipping containers, palletised and archive document storage. Contact Us with your requirements. Note, at present, this is not self-storage with 24 hour access. You're free to use whatever boxes you wish, but we'd recommend ours as they're better quality than on-line, shop bought or salvaged boxes, which may be prone to collapse. 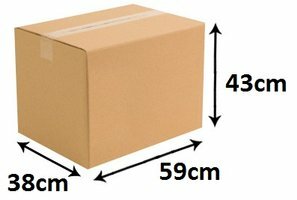 Our generously sized high quality boxes are £1.50 each and will help to keep your items safe and clean. We offer a professional packing service using quality purpose made packing materials to ensure the safest possible transit of your possessions. Whether you need us to pack your entire home and outbuildings, a particular room (e.g. lounge, bedrooms, kitchen, etc..), just your garage or even individual items. And if some items are located at a different property, we can pack them and provide Storage until your moving day. As a stand-alone service or as part of a move, we also undertake office, garage, lock-up and House Clearances in the Lancaster area. Based in Lancaster, we are well placed to serve local homes and businesses in Lancaster and the surrounding area, including Carnforth, Galgate, Glasson Dock, Heysham, Kirkby Lonsdale, Lancaster, Morecambe, Quernmore, Scotforth and beyond.